Virtual Ability: Are you constantly checking your smartphone? Deloitte’s U.S. edition of the 2018 Global Mobile Consumer Survey found that average Americans check their smartphones 52 times a day. Also, 39% of smartphone users believe they use them too much. Monetizing people’s attention is the business model used by companies (e.g., Facebook, Google and Apple) to increase their profits by maximizing the length of time they are able to keep the attention of users. Attention engineers develop algorithms and designs that users hooked to their devices even when it is detrimental to their well-being. They exploit human psychology to create deliberate addiction and excessive user engagement. 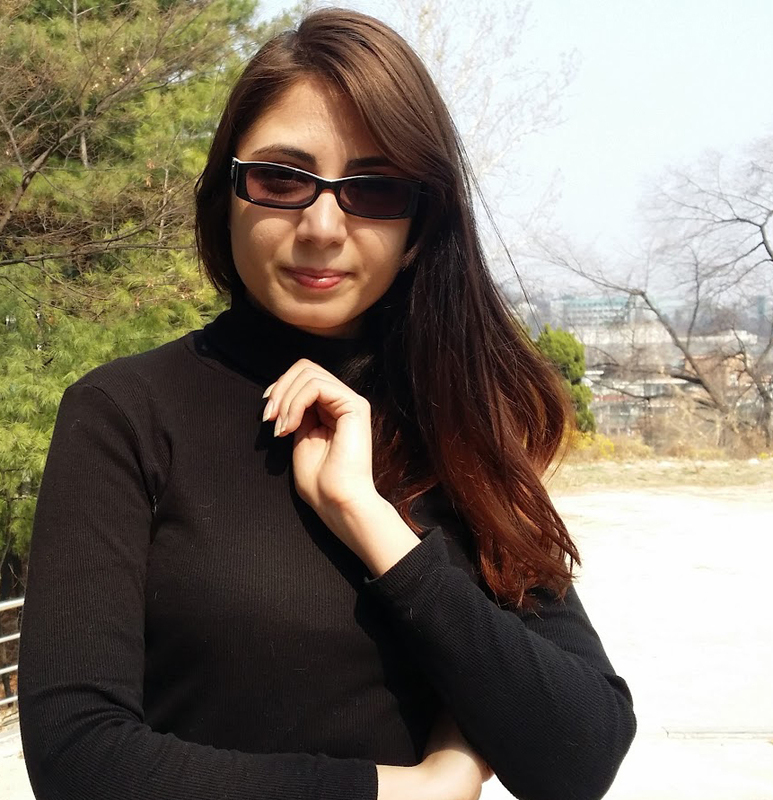 Fatemeh Rezaee is a Ph.D. candidate at Seoul National University, South Korea. Her Mental Health Symposium presentation, titled “Designed Addiction,” will be offered from 4-5pm Pacific time on Friday, April 26. The responses of smartphone companies to criticism of the addictive and obsessive effects on people using their products include adding features such as timers (to make users aware of the length of time they spend on their phones) and a a gray scale screen setting (to make them less appealing to use). Ms. Rezaee feels these solutions have not been effective in addressing the problem of smartphone addiction. She proposes that this is because of a conflict of interest: reducing attention decreases companies’ profits.